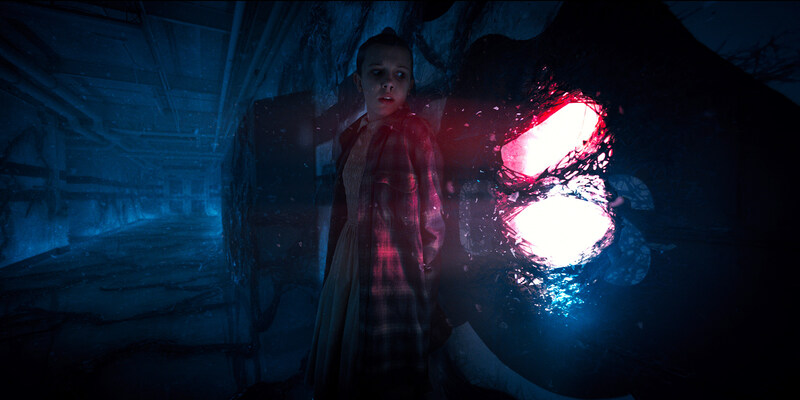 In addition to a hefty dose of nostalgia with the kids attending an arcade, the new trailer assures from the very beginning that poor Will has been called back to the Upside Down by a mysterious monster who wants everyone else to join him. There’s a great deal of action to decipher (all brilliantly set to Michael Jackson’s “Thriller”), and of course – Eleven’s return! We’ll learn more of Stranger Things Season 2 in the coming weeks, so stay tuned for additional details, and watch the latest teaser below.